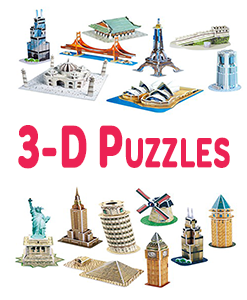 Looking for the latest, Hottest and most Puzzles? 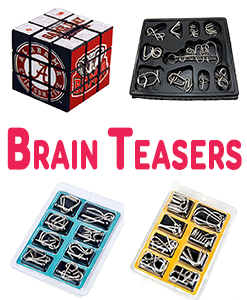 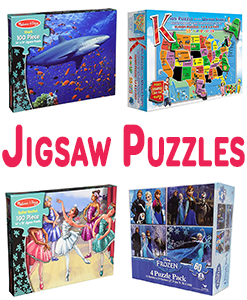 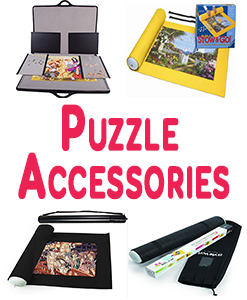 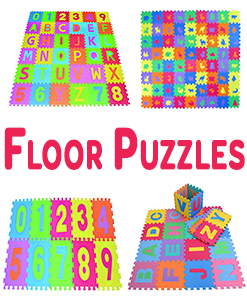 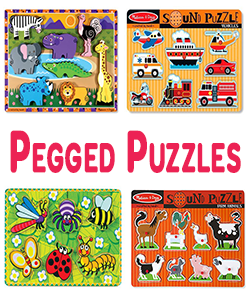 Browse through our best Puzzles for kids to find the perfect one for your munchkin. 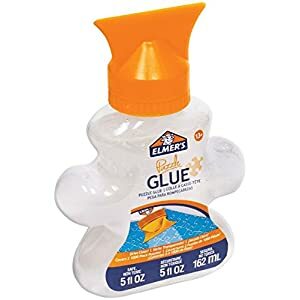 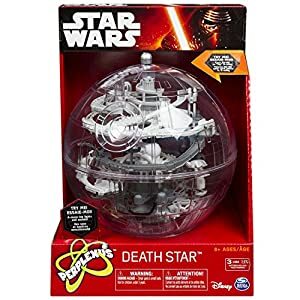 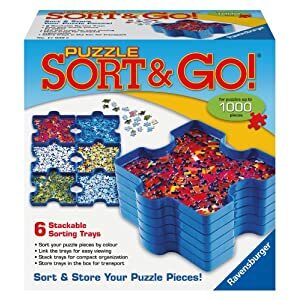 Puzzles for kids. 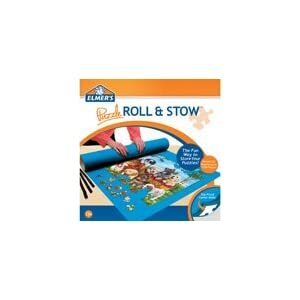 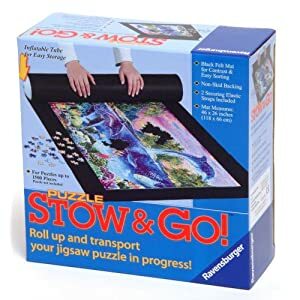 Jigsaw Puzzles for Kids. 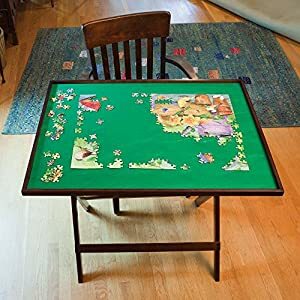 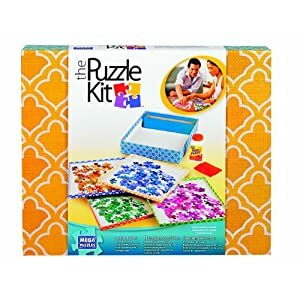 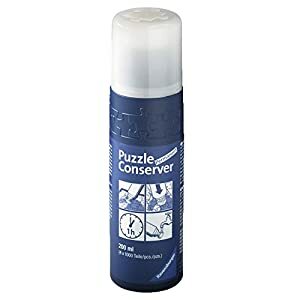 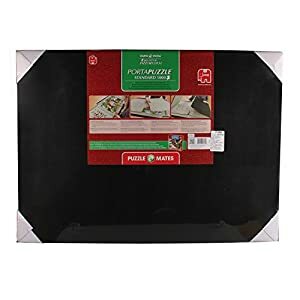 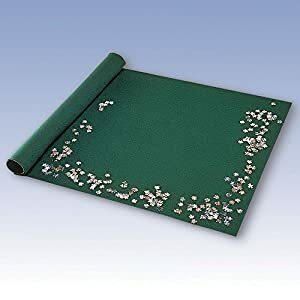 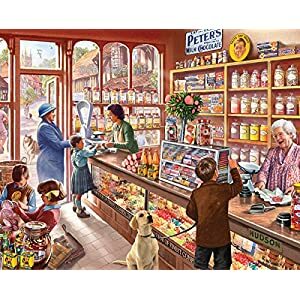 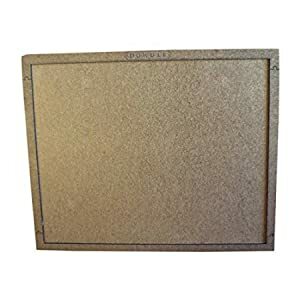 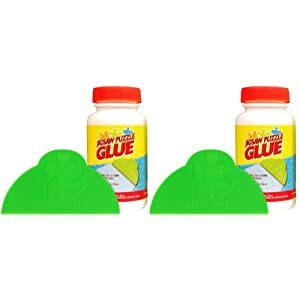 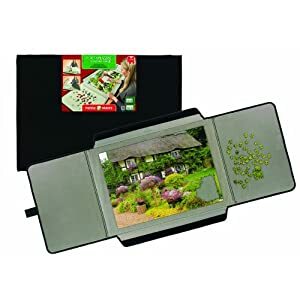 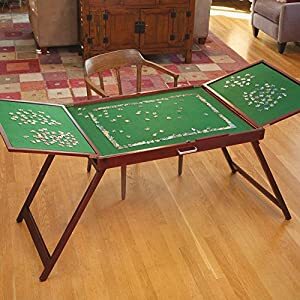 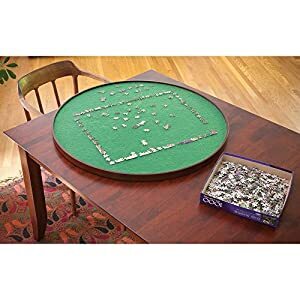 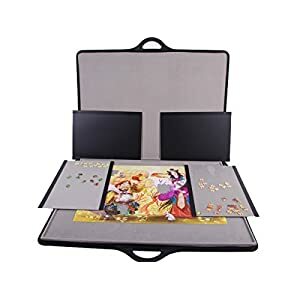 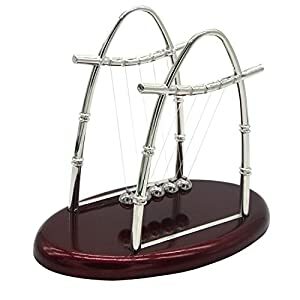 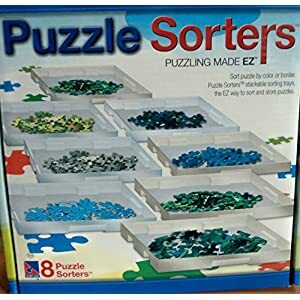 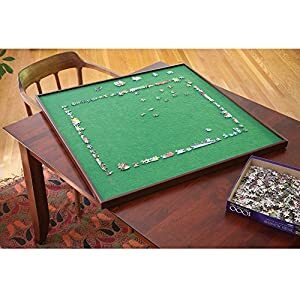 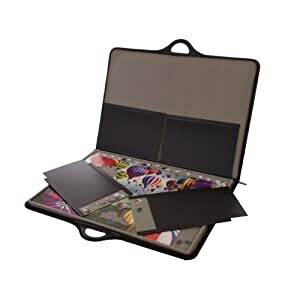 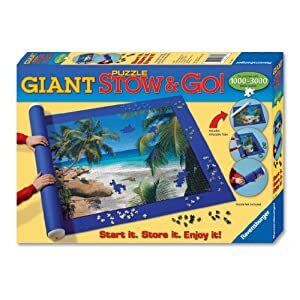 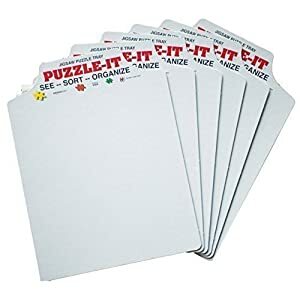 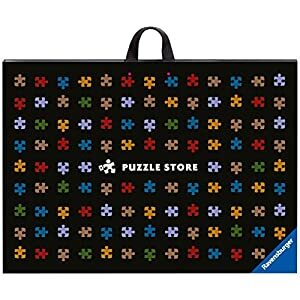 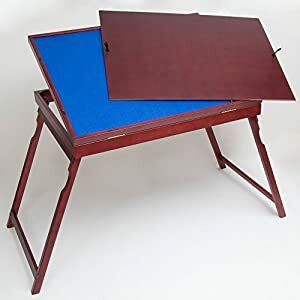 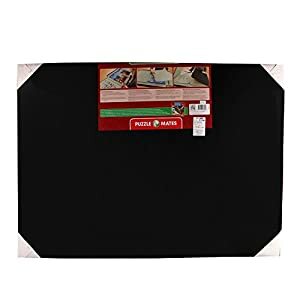 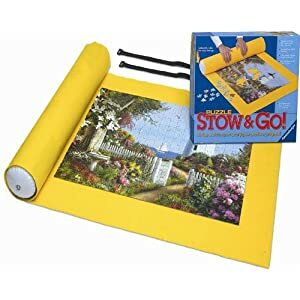 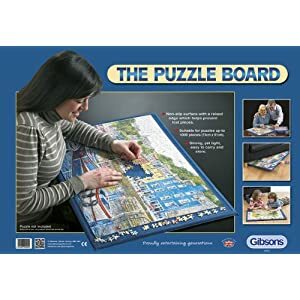 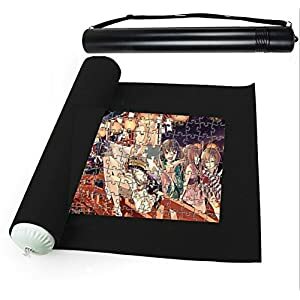 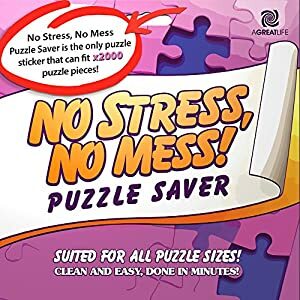 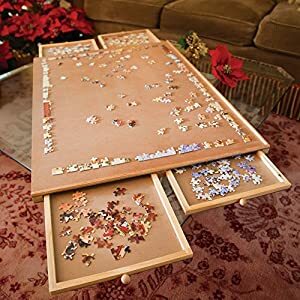 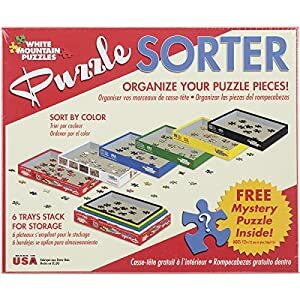 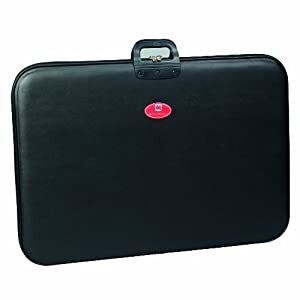 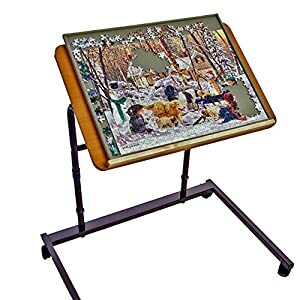 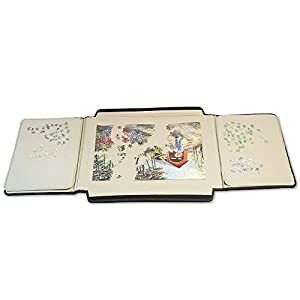 Puzzle-It Trays The Original Jigsaw Puzzle Organizer – Set of 6 holds up to approximately a 500 piece puzzle.